The Jaw Bungee is offered with a jaw ball, dual hole tension adjust and a 12 in. premium plastic elastic cord. The product is suitable for boating, outdoors and home. It allows user to connect multiple jaw bungees, bundle multiple items and tighten the cord around objects. 0777.CP Weatherproof Extension Cord Protector is used for standard and heavy-duty extension cords. 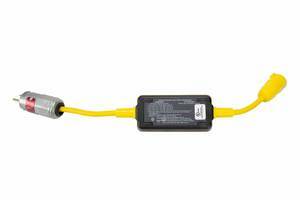 0777.CP Weatherproof Extension Cord Protector is suitable for harsh environments. Product is made from UV resistant Lexan Polycarbonate and adjusts to 12 gauge cords (1/2” / 12mm). Unit is c-UL listed and ideal for contracting, cleaning, setting up events and parties. One of the best ways to make sure that your machinery stays up and running in the face of adversity is to make sure that it's properly sealed. 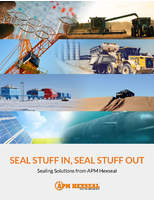 Of course, it's not always easy to determine whether the integrity of your seals are up to par. How can you tell when you have a problem? 18/3-22/2 AWM2661 Power Cords are 0.26 in. thin. 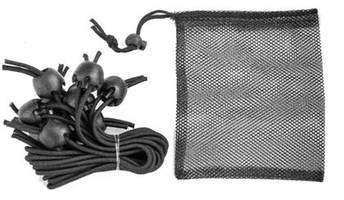 Available in bulk, blunt-cut to length, stripped one or both ends, with white, black, or clear braid outer jacket, 18/3-22/2 AWM2661 Power Cords utilize three 18 gauge power conductors and two 22 gauge control wires. 300-volt power cord comes in 0.26 in. thickness with 18 gauge control wires. 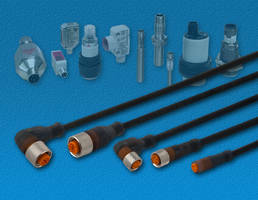 CONB Series Cordsets meet IP67 environmental rating. Available in 2 m, 5 m, 10 m or 15 m standard lengths, CONB Series Cordsets are offered in 100% PUR jackets. Meeting IP67 environmental ratings, units are designed in 3, 4, or 5-wires. Engineered in straight or 90° angle M12 or M8 connectors, cordsets are available in standard or LED cable versions and cUL certified. Polyester Cord Strapping suits building trade applications. 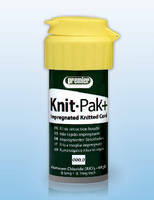 Knitted Retraction Cord packs tight gingival tissue. Portable Rubber Cord features cleanable jacket. 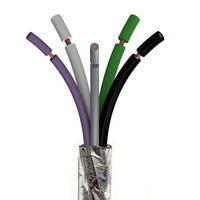 Halogen-Free Cables feature substantiated Green properties.